Last night, I returned from a week of relaxation with friends and family. I love the feeling of driving down the West Side Highway with the windows down on a summer night! 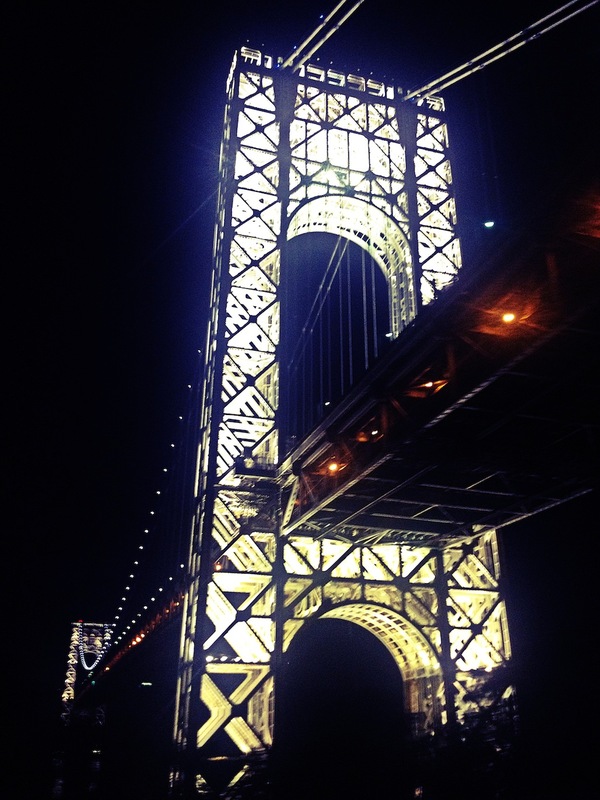 I always feel home when I see the lights of the George Washington Bridge!